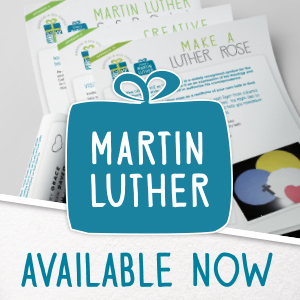 Looking for a way to link Sunday worship with household faith formation Monday to Saturday? Would you like to provide resources to help parents and grandparents pass on the Christian faith in homes? 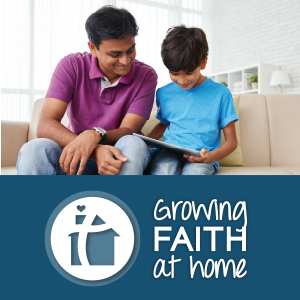 Growing Faith at Home is a weekly Lectionary-based resource to help your households live, share and celebrate faith together each and every week! 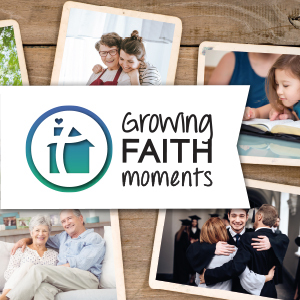 A suite of resources connecting weekly congregational worship with the faith life of the home. Available in photocopiable double-sided A5 format, on one side there are aids for individual or household devotional use e.g. 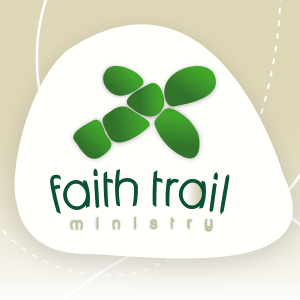 The Faith5, daily bible readings, a key scripture passage for the week, prayers and blessings. These are based on or related to Sunday's Bible readings. On the reverse side there are ideas and suggestions to help households live out their faith in and through the home during the week. 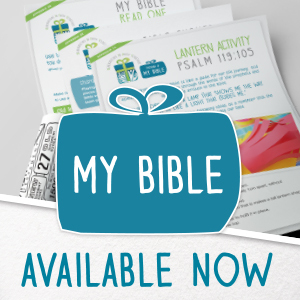 Includes user guides.